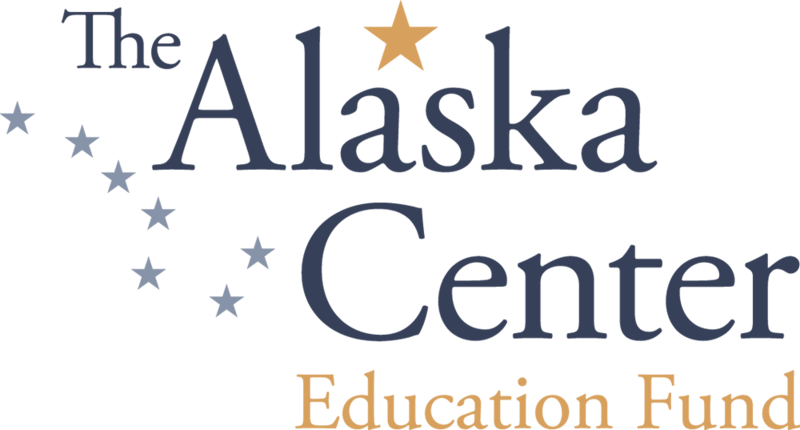 The Alaska Center is working to make Alaska the most engaged electorate in the nation and that starts right here with Mid-Term Election on November 6. We will be offering free rides to the polling place in your neighborhood or to an Early Vote site in town for those who might be registered to vote in a different part of town. A volunteer team will be running pick-ups throughout the city all day to make this election accessible to all eligible voters. Know someone in your community who needs a ride? Not sure how you’re getting to the polls yourself? Click the button for your community to connect to a Ride to Decide! Need more info about how, when, and where to vote?